Spousal Unit does this thing where he likes to sneak into our room on Saturday mornings with flowers from the gardens around our duplex. It's adorable and super sweet. 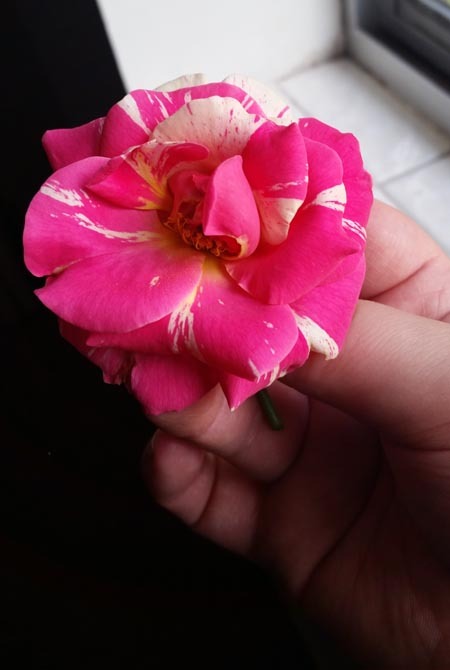 I just wanted to commemorate the beautiful flower he brought me. 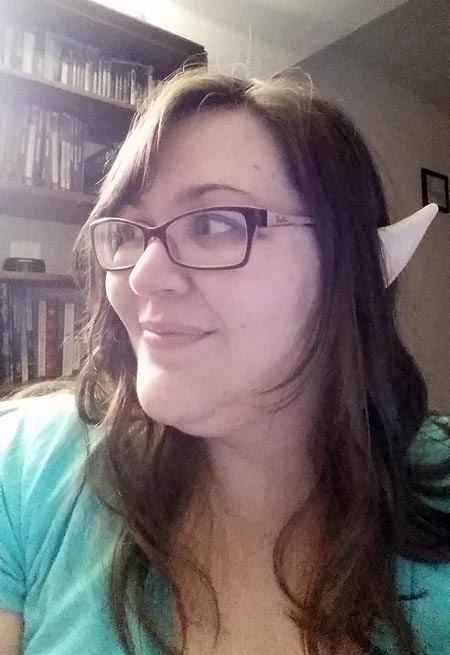 So I finally picked up elf ears, which I've wanted for years! I love them. My little brother--not so little anymore!--has graduated from his college! 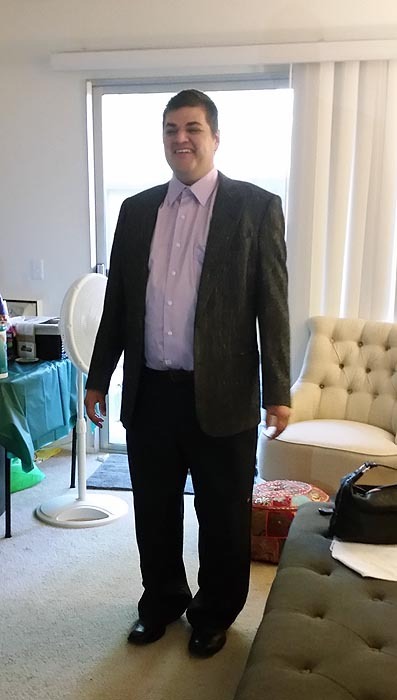 Here's him looking all dapper in his suit just before we left. My sister talking with Betsy, our second mom. And Grandma Sugars and Mom! Kyle heading up to the stage. Accepting his diploma! I couldn't get any good shots of the moment, but I did my best. He did it! I'm so proud of him. Like, ridiculously so. He's such a light in my life.